Well, that’s a wrap to another successful Homes for the Holidays,a yearly fundraisor in support of Hospice Care Ottawa. This marked the 15th year for the tour and the 15th year since Tivoli Florist has been involved. It is a fantastic opportunity for local Ottawa florists to show off their amazing skills! I was lucky to go on the tour myself and visit all the stunning homes. I loved seeing how different everyone’s styles were when is comes to decorating for the holidays. 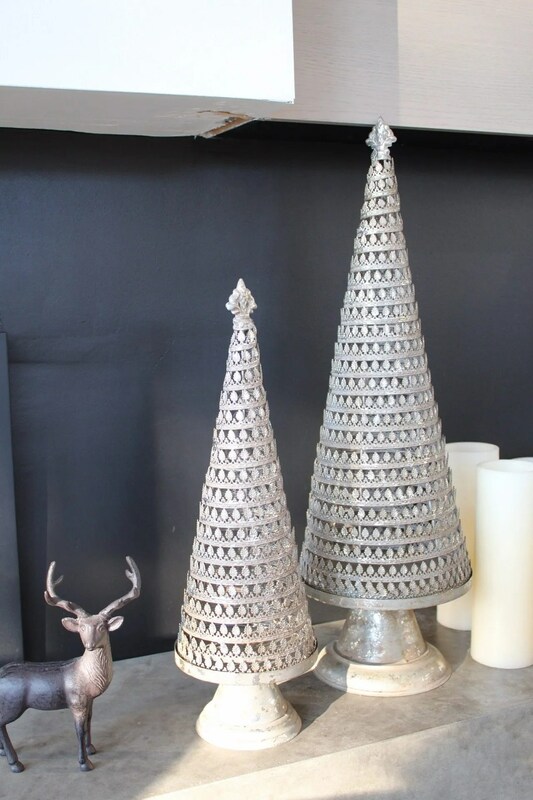 This year, we created the decor for 2 beautiful homes and took part in the pop up shop at the Irish Embassy. 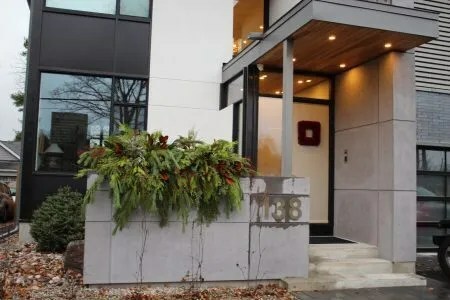 The first house we decorated was a modern new build that was filled with warm neautral tones and amazing natural sunlight. And we were proud to decorate this home for the first time for the holidays! Here are some highlights from the Cowley Home. Enjoy! Jennifer & Pat created this gorgeous outdoor display with a mix of magnolia, cedar, pine, eucalyptus, Carolina Sapphire, rose hips and ilex. This was the perfect welcome for guests and set the stage for the beauty that was to be found within. 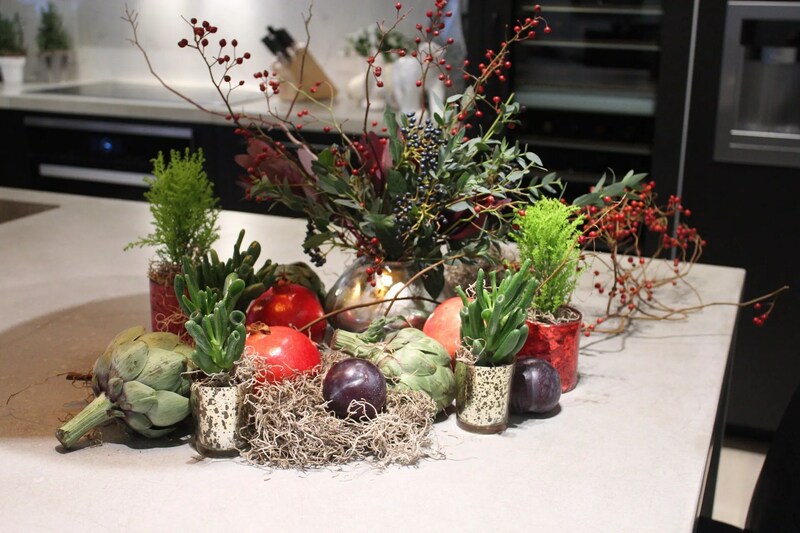 Hajar created this fun mixture of succulents, cypress, fruit, vegetables and florals. It has a very natural and relaxed feel to it, but still has great impact. Chelsey used a fantastic mix of metals and textures to create this stunning piece on the kitchen island. A mix of burgundy cymbidium orchids, clematis, skimmia, leucandendron, plums, artichokes and winter greens. Tammy elevated the look in the dining room with lots of natural texture. 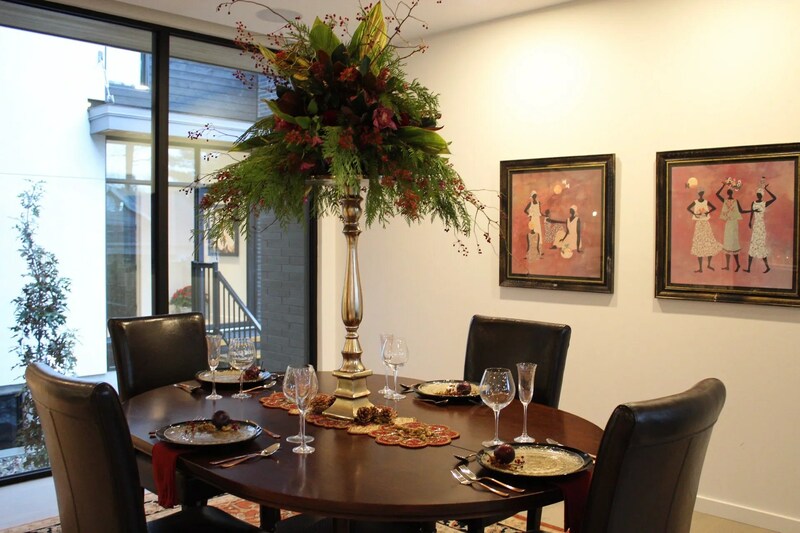 This centrepiece works well with the recessed overhead lighting, the art on the walls and the deep rich tones in the dining room furniture. A centrepiece with this height is not obtrusive and guests will enjoy dining under a beautiful display of florals. 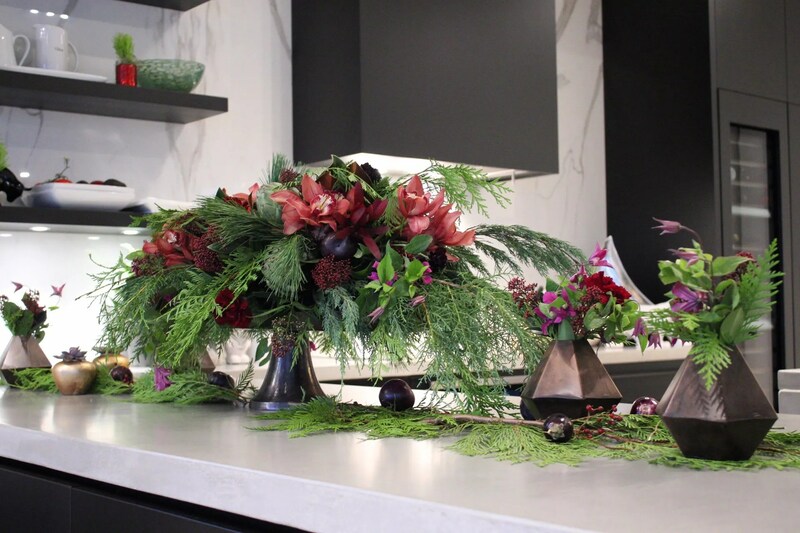 The same flowers were pulled from the kitchen to match and create a lovely flow to the space. Definitely brought some more wow factor! 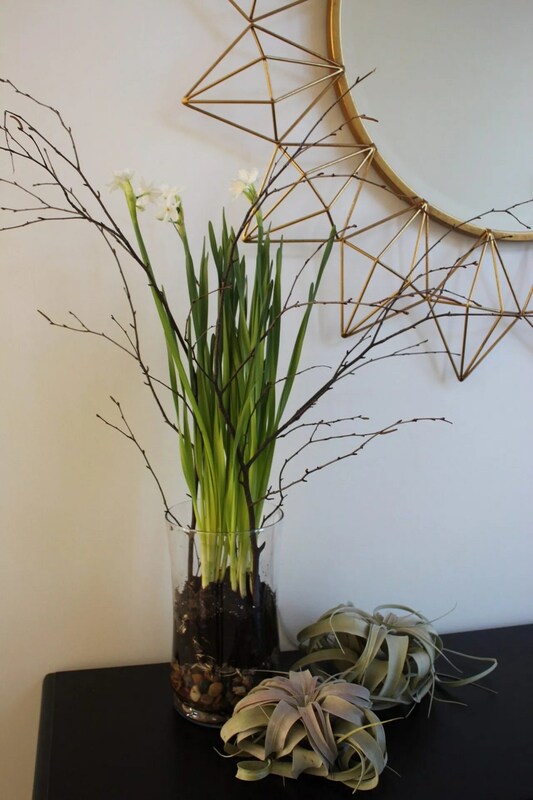 Jennifer always loves mixing natural florals with plants and delicate touches. 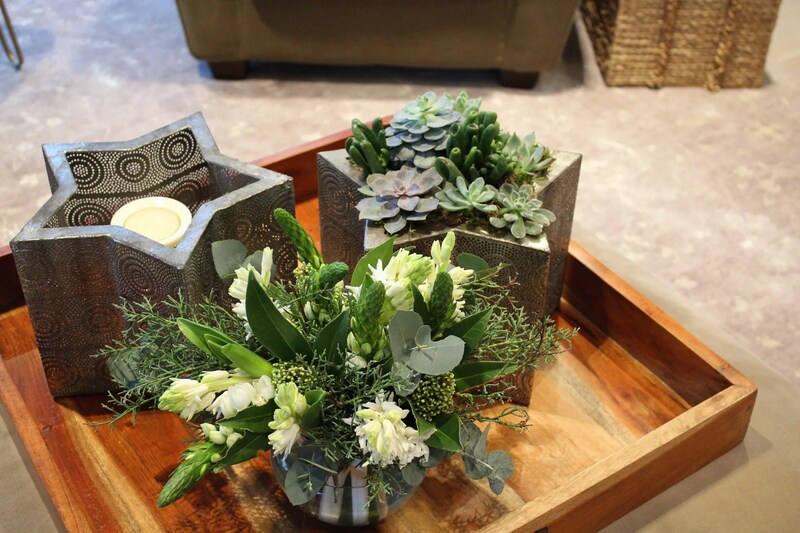 The pretty combination of hyacinths, ornithagalum, Carolina Sapphire, skimmia and eucalyptus worked perfectly along side the succulents that she planted into our star metal candleholders. 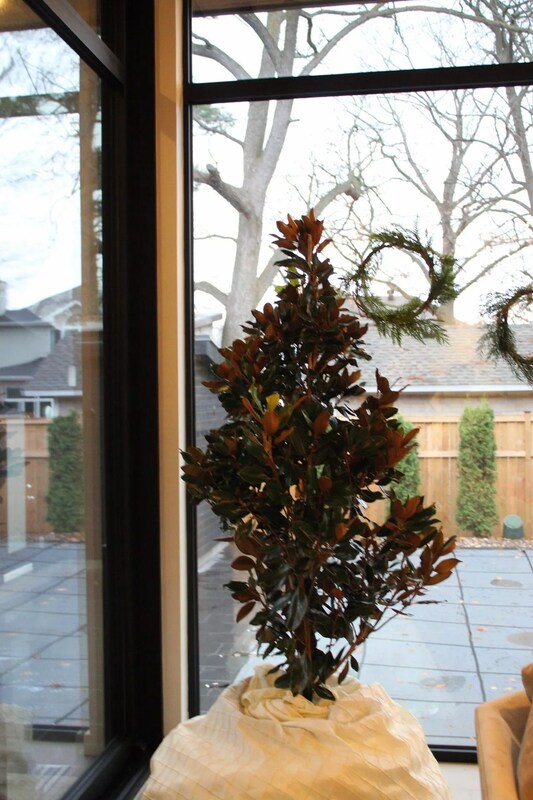 Accents included our new metal filigree trees, planted paperwhites, large tillandsia and a 7-foot real magnolia tree. 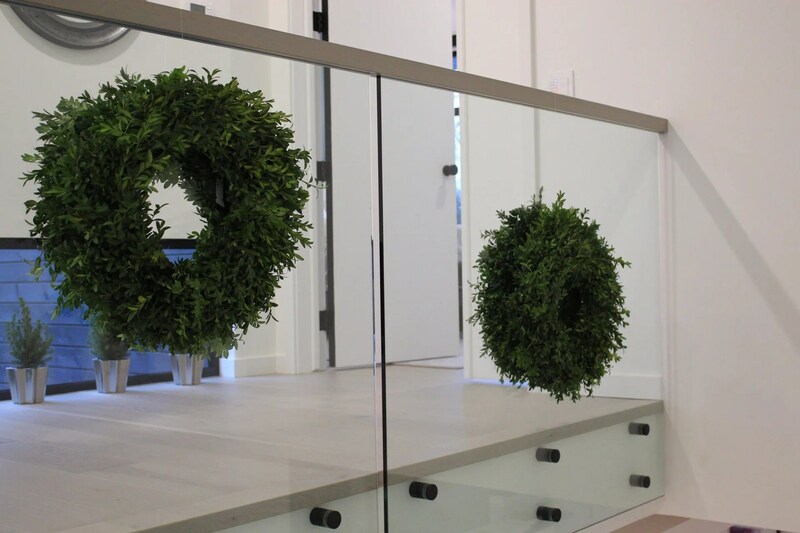 The glass staircase was calling for simple round boxwood wreaths hanging on both sides. A trick is to use fishing line tied to both side to balance the weight. Easy peasy! 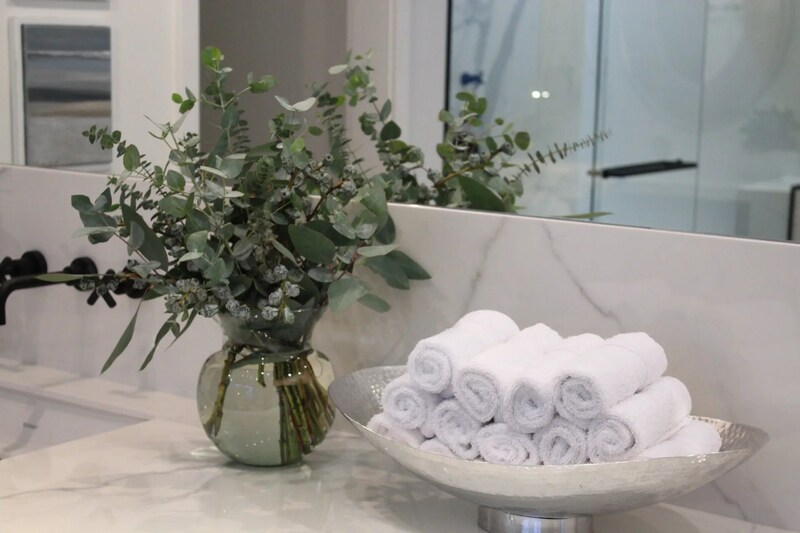 The bathroom was completed with touches of eucalyptus. 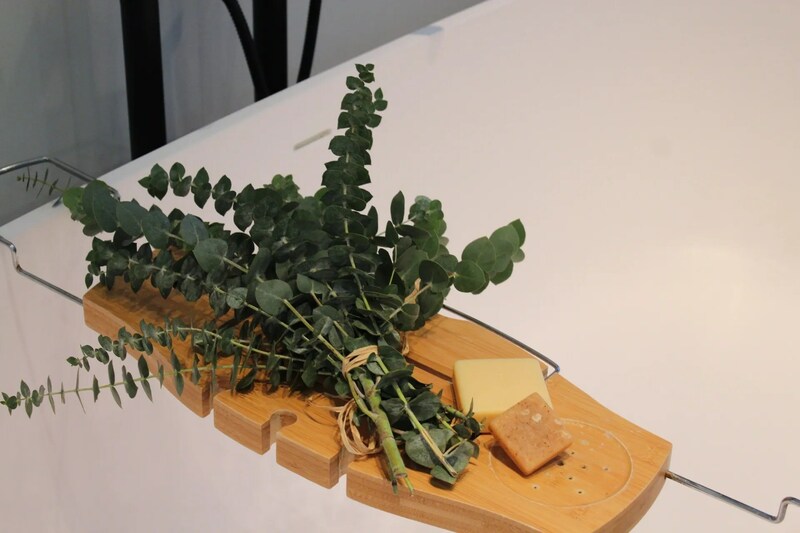 Try taking a bunch of blue eucalyptus (it’s more fragrant than the other varieties) and hanging a cluster in your shower. The steam will release the fabulous menthol fragrance that is known for aiding chest congestion. Try it and let us know how it goes! And the house would not be complete without a signature Flowers Talk Tivoli piece. 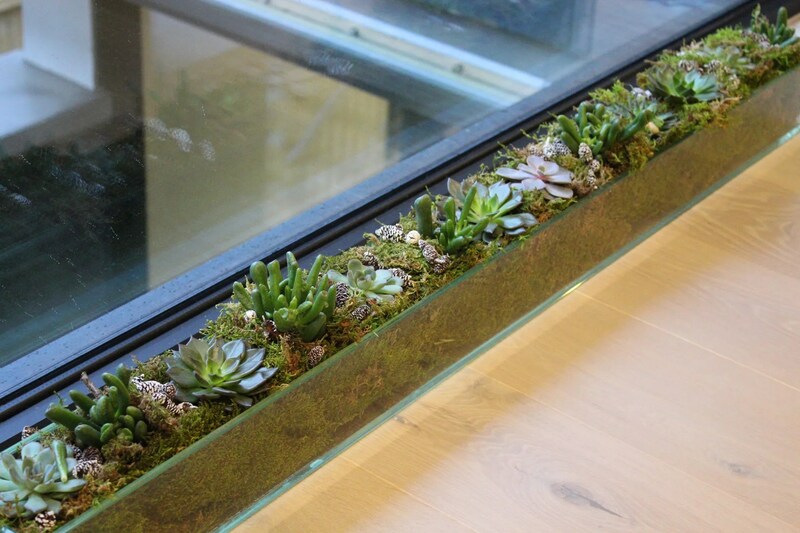 We always love to incorporate a large and interesting planter in the home. This time we filled the planter with a mix of miniature little succulents and decorative pine cones. The homeowner’s loved this piece as well and have since moved it to their kitchen island. Did you go on the tour this year? Let us know in the comments below!